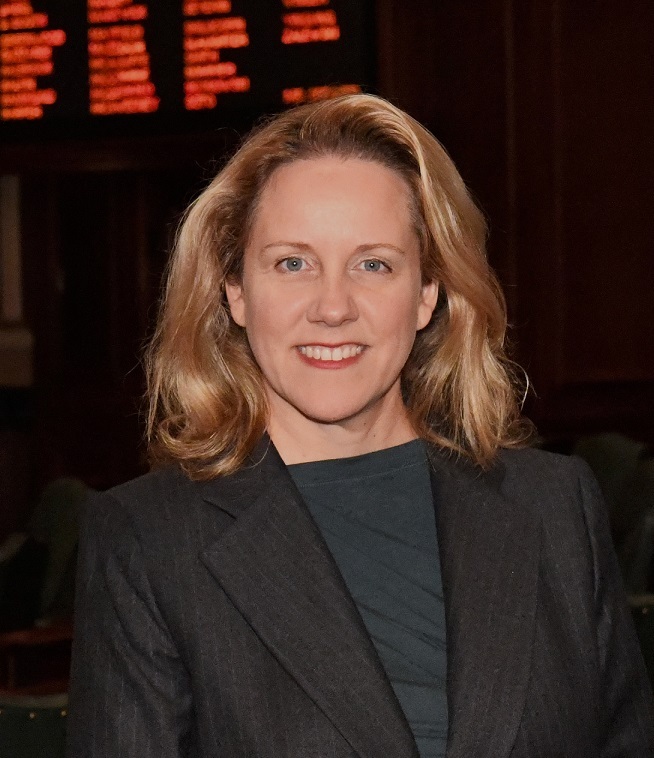 State Representative Deanne Mazzochi (R-Elmhurst) has signed on as a co-sponsor of legislation that would strengthen criminal penalties for those found guilty of battering an employee of the Illinois Department of Children & Family Services (DCFS) while, or as a result of, performing duties of their job. HB 4147 extends to DCFS workers the same protections already afforded to police officers and firefighters, by making an attack on a DCFS worker an aggravated battery and a Class 1 Felony. The aggravated battery classification subjects perpetrators to stronger sentences. Since its filing, HB 4147 has garnered strong bipartisan support by 40 co-sponsors in the House. However, the bill remains in Speaker Mike Madigan’s House Rules Committee and has not been scheduled for a hearing.